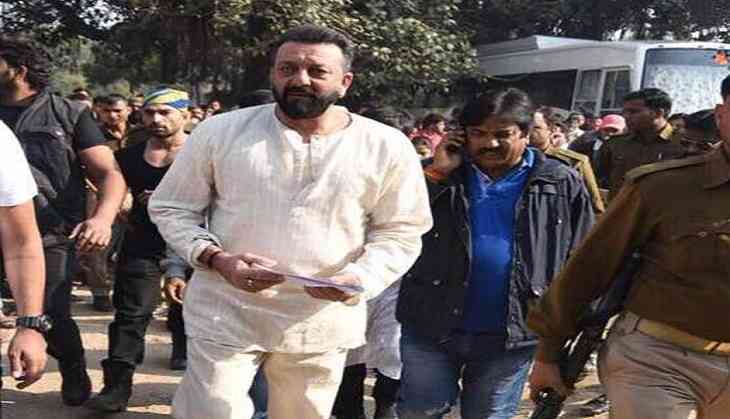 Sanjay Dutt’s comeback film Bhoomi, which was supposed to release on August 4, will now release onSeptember 22. The actor recently said in one of his interviews that he is not willing to have a box office clash with his fellow actor Aamir Khan on August 4. Aamir’s Secret Superstar, where he has played a cameo and also produced the film, was going to release on the same day. However, he too announced few days ago that he will now release his film in Diwali this year, to cash in holiday season. Bhoomi stars Aditi Rao Hydari and it is directed by Omung Kumar. Secret Superstar is a story of girl, who aspires to become a singer, against her father’s wish. It stars Dangal actress Zaira Wasim and Maher Vij. It is directed by Adwait Chandan, who used to work with Aamir. Adwait has also written a script and Aamir plays a music teacher in the film. It is said that the makers felt that since the story revolves around a teenager, it is ideal to release in a holiday season. Now both the actors have changed their release dates. Although Dutt’s film will have a solo release so far, Aamir will end up having box office clash with Rohit Shetty and Ajay Devgn’s Golmaal Again. Rajinikanth and Akshay Kumar starrer 2.0 has now moved to next year on Republic Day.